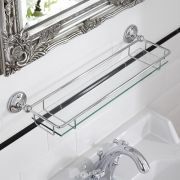 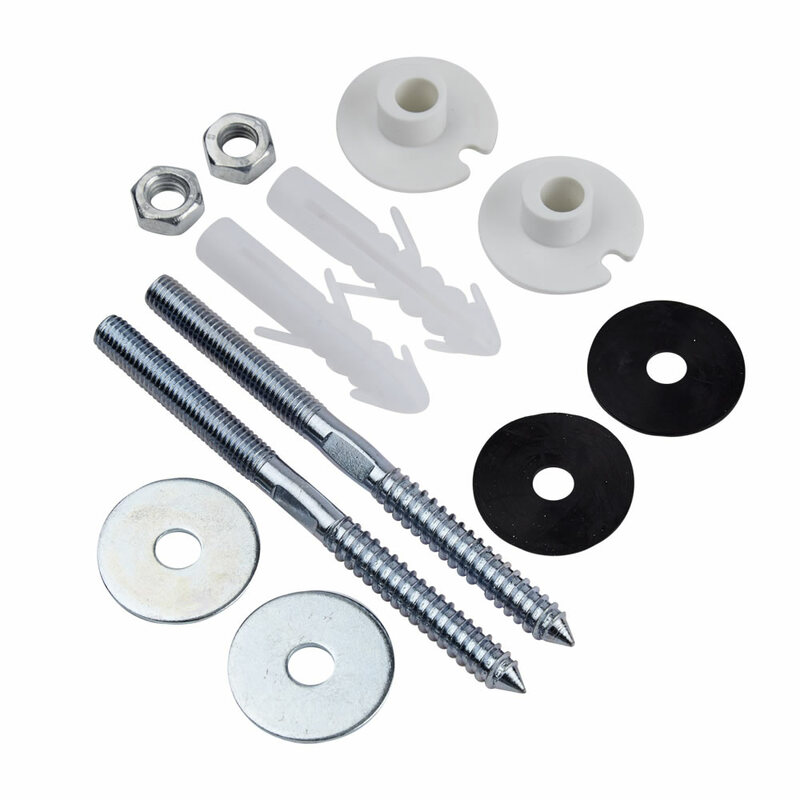 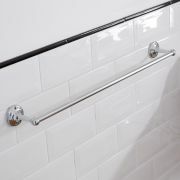 The Milano fixing kit has been designed to be used with wall mounted basins and sinks. 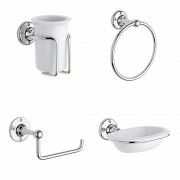 It includes everything you need to securely fix your basin to the wall. Whether you’re installing a new wash basin or moving your old one, this basin fixing kit is designed to make the transition as easy as possible. 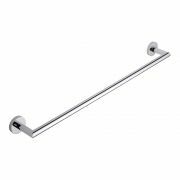 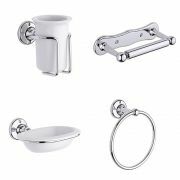 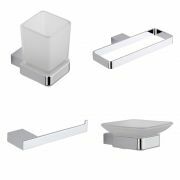 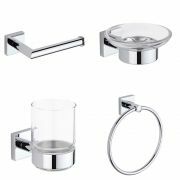 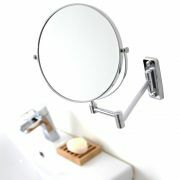 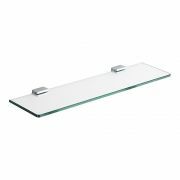 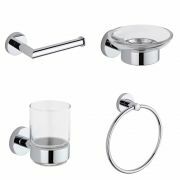 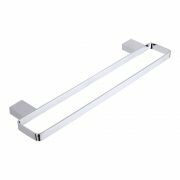 This set of high quality fixings, screws, washers, and plugs, has been created to the highest standard so you can be assured that your wall mounted basin will stay in place for years to come.